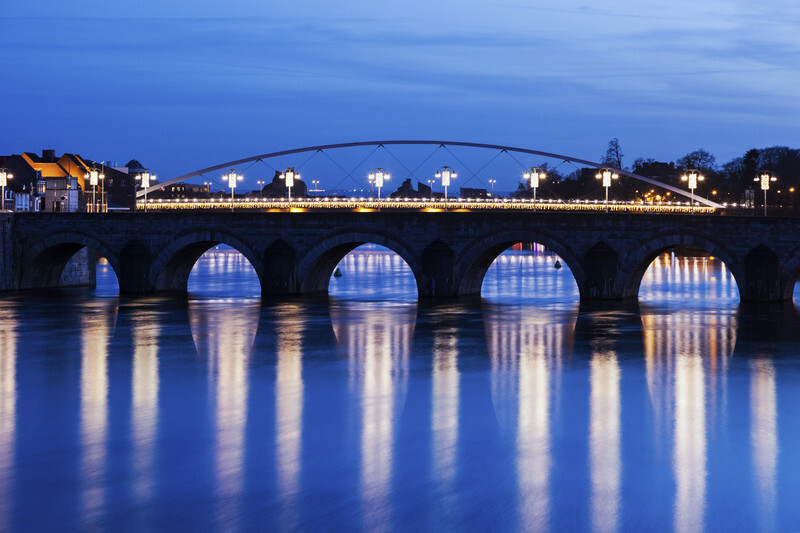 To pamper yourself and your loved ones, you come to Maastricht. Enjoy a great lunch or dinner at one of the members of Maastricht Culinair. Make a day of it! You will find the greatest boutiques in Maastricht: in the Stokstraat-neighbourhood, for example, a stone’s throw away from the Onze Lieve Vrouweplein. Or in the hip city district on the East bank of the Meuse: Wyck (pronounced wiek). Jeweller Leon Martens, the address for the most beautiful creations of a ‘girl’s best friend’, can be found on both sides of the Meuse. The most beautiful, intriguing and contemporary art exhibitions are presented at the Bonnefantenmuseum and at Marres, the house of contemporary culture. There are also many galleries in Maastricht, in case you would like to do more than view the artworks! Music lovers can find pop, jazz, classical and contemporary music in Maastricht. At the music venue the Muziekgieterij, for example, at the Theater on the Vrijthof (also the home-base of the Philharmonie South-Netherlands), but also on the streets and in the better bars. View the current offer via WeekInWeekUit. Walking or cycling in the hilly South Limburg countryside can raise your heart rate. But there are also less strenuous ways to relax, such as visiting the Carolus Thermen in Aachen!